KATHMANDU, Dec 06 : Vijay Distillery, a company from the Jawalakhel Group of Industries has introduced a new rum, Grand Master, in the Nepali market. 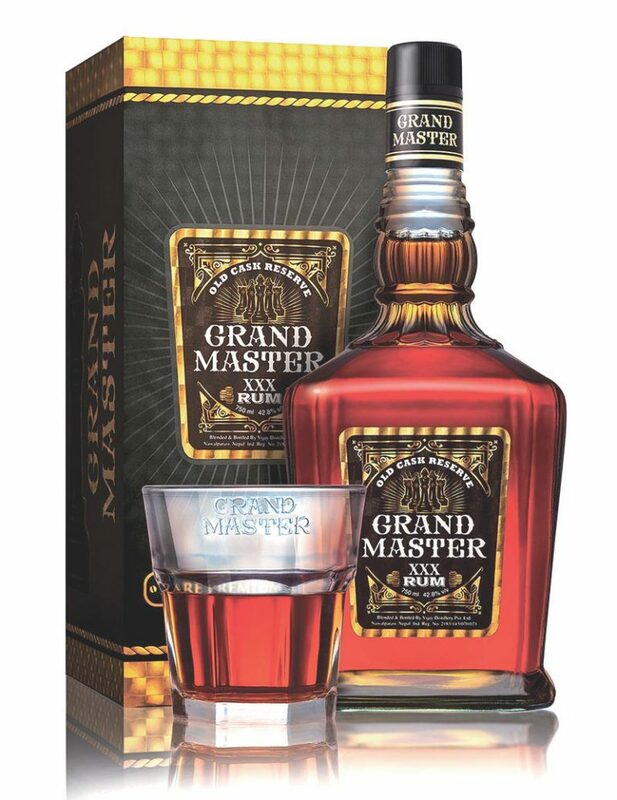 Manufactured with an ultra-modern technology, the Grand Master rum comes with exquisite taste and is packaged in elegant bottle, the company added in the statement. The rum is available in volumes of 750 ml, 375 ml and 180 ml and the prices are Rs 1400, Rs 700 and Rs 350 respectively.